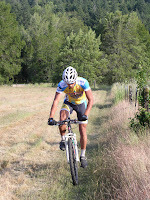 Course Info: The XC race course is a short, twisty, and mostly flat course. There is only one significant climb of about 100 feet. 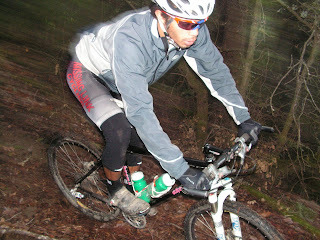 Super fun, lots of lines for passing, about 70% singletrack in and out of the woods and up and down the creek bed. 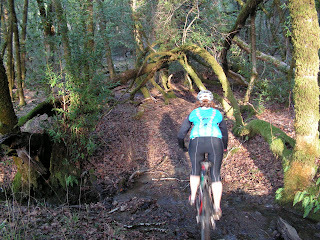 Great course for beginners or a fast, circuit like race for advanced riders. Lots of spectating opportunities on the 3 mile loop. BBQ and Drinks for Sale starting at 12noon! Beer Garden- Open 12noon-10pm. Enjoy some Local Lost Coast Brews! Kid’s Race (12 and Under)- Special short course around the meadow for the little ones! Helmets mandatory for all participants. Parents must register and fill out a waiver. There is dry camping on site (no running water but acess to porta-potties). The event is also very close to the town of Garberville (1 minute or less via car) where there are a number of hotels.